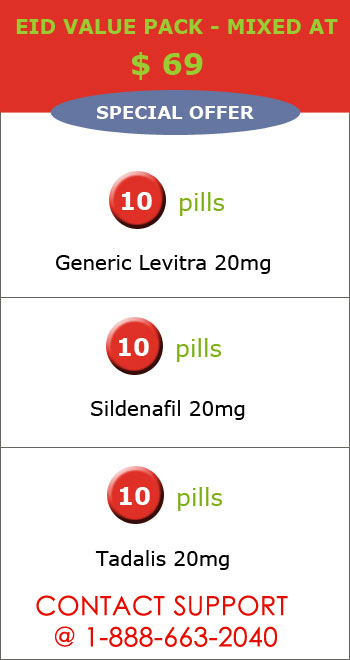 AssertMeds is a Pharmaceutical Company dealing in Branded product at an evenhanded price. 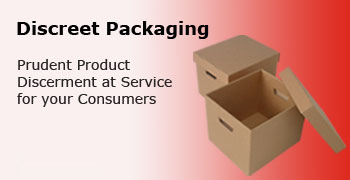 Our foremost aim is to full fill, Customers desired needs and wants at a prior stage. We engage only in those products which are permitted by top Medical Research Centers and Institutes. Customers and their preferences are equally important to us. We always manage to give high quality services to our Customers. 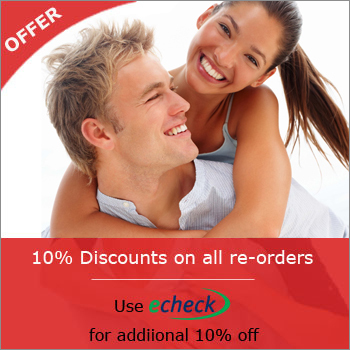 We (Tusted online pharmacy) offers lowest price for a branded product/drug with free home service attach. The quality of our Product is magnificent, as we don’t sacrifice the quality but we do sacrifice the prices of the product. We pursue our products from Prominent, Licensed, and Reputed companies. Companies as of where we pursue our product are: Cipla, Ranbaxy, Sunpharma ,Cadila, Ajanta. 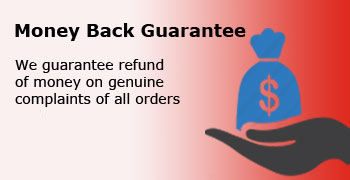 We follow pay back Policy, in case if the product is not reached or hand over to you in the assured course of time, than we disburse whole price of the product booked. Our Customer Executive service is there for 24/7 to help you in any circumstance. If you have any Queries or suggestion than you can log on to www.assertmeds.com or you can contact us on 1-888-663-2040 or even you can email us on customerservice@assertmeds.com.